We have a variety of serviced offices available to rent in Leeds. Each serviced office in Leeds is offered at the best rates and suited to your individual needs and requirements. The centre benefits from a digital telephone system, fibre optic Broadband with super-fast, super reliable broadband with synchronous upload and download speeds available within the business centre. 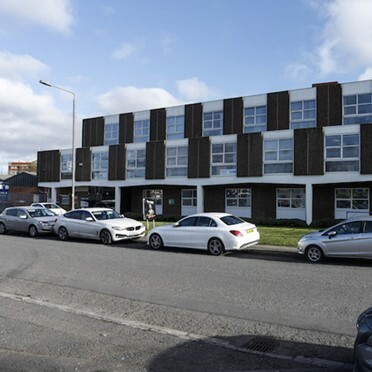 The Wakefield business centre has just undergone an extensive £100k refurbishment and offices are ready for immediate occupation with sizes ranging from 124 to 1,500 sq ft (11.5 to 139 sq m). These quiet West Yorkshire business premises provide secure parking to all users of the business space and customers can rent space and move in on the same day by using the flexible licence agreement. Any of the sites commercial units can have the business space adapted for storage and all the workspace has secure parking available for those making use of the business units. This business centre in Leeds offers office space for both start up and new businesses. The offices are modern, well decorated and are inclusive of rent. The centre has on site parking, broadband and admin support. 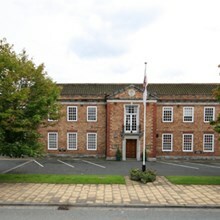 A wide variety of modern serviced offices in Tadcaster situated on the Tadcaster Enterprise Park. Offering all inclusive terms - rent, rates, water, heating, power and buildings insurance. 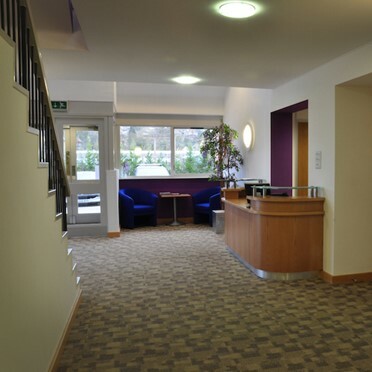 With on-site parking, Cat5 cabling, security alarms and conference facilities. The centre is accessible 24 hours a day, 7 days a week with FREE car parking on site and also FREE meeting rooms. Providing secretarial and reception services along with Virtual Offices and Hot Desking. 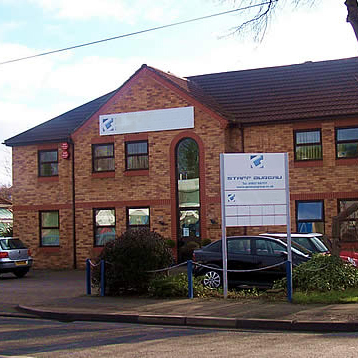 The centre is fully equipped and provides all modern telephony and broadband services as well as franking services, photocopying, air conditioning and kitchen facilities all under one roof as and when required. 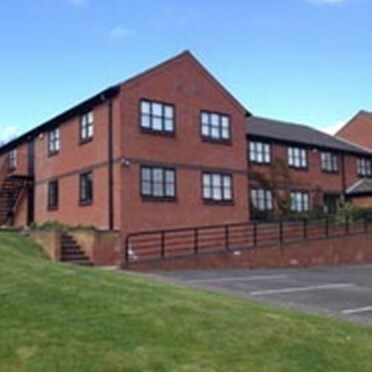 An idyllic set of offices in a good area with tones of facilities. Bills are all inclusive, meaning no extra bills each month. 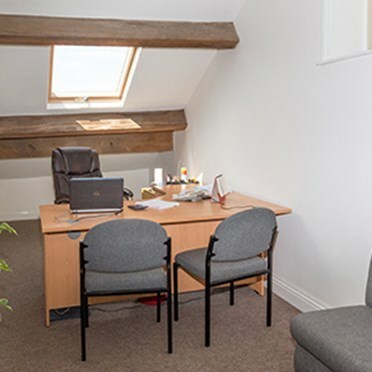 This centre located in the beautiful market town of Knaresborough offers a range of office from small one/two desk units to large multi rooms. The centre is flexible and can accomodate to both established and start up businesses. The commercial units are offered for lease under flexible licence agreements which allow companies to rent space from anything from a single day to indefinitely giving them the ability to adapt their business premises to suit the changing requirements of their business. 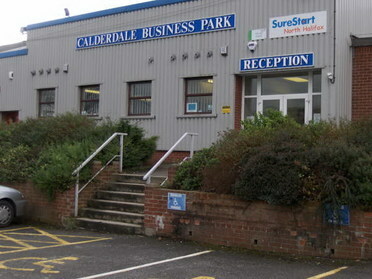 Calderdale Business Park offers an on site cafe, individual loading bays for each of the industrial units, 24 hour access, and has ample free parking for all companies that rent space within the complex. A suitable building in a great environment for a small or medium sized business.